Qualcomm is certainly the most popular chipset manufacturer in the world. 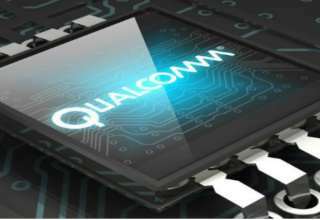 Almost all leading smartphone manufacturers have gone for the chipsets manufactured by Qualcomm to power their products. 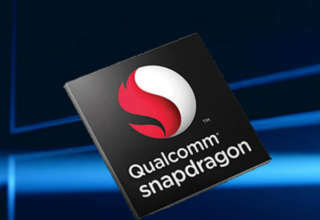 The latest reports have suggested that there is going to be a new product in the market and it is going to be the Qualcomm Snapdragon 450 processor. The highlight of the processor is certainly going to be the 14 nm process which has been employed to manufacture the product. No other chipset in the Snapdragon 400 series is developed with the help of this method. 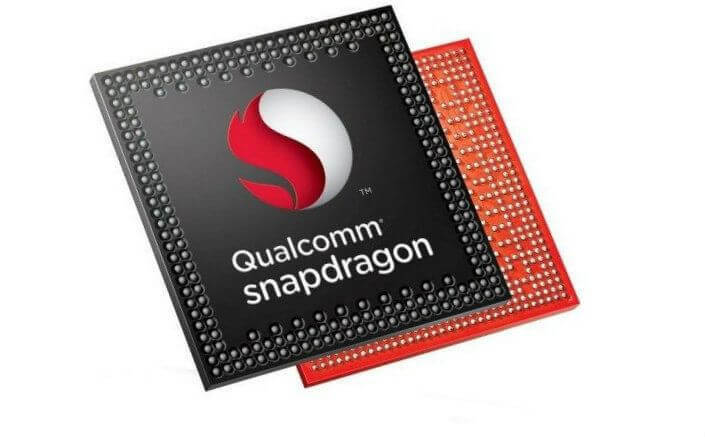 In fact, all the predecessors of the Qualcomm Snapdragon 450 processor have been developed under the 28 nm method. And this promises a betterment in overall performance. 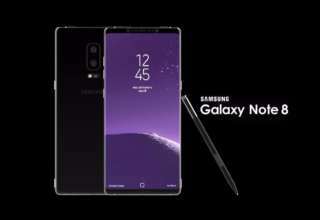 At least there is going to be a 25 per cent hike in the overall performance of the smartphone that would feature this new chipset. And the credit goes to the Cortex-A53 cores clocked at 1.8 GHz, eight of those are there. The 64-bit processor along with the Adreno 506 GPU further ensures the enhancement of the overall performance of the chipset. Not just the overall performance, separate sections of a smartphone are going to get better as well. The camera is one of those. 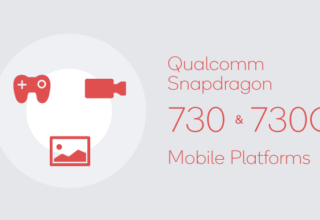 It is revealed that Qualcomm Snapdragon 450 chipset is going to support a dual lens setup of 15 + 15 megapixels or a single lens setup of 21 megapixels. 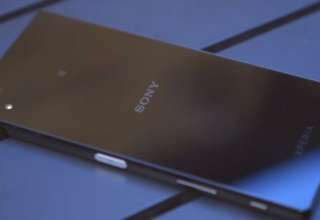 The battery is also going to be performing at a higher rate (25 percent better battery life). The Qualcomm Quick Charge 3.0 makes sure that the battery gets refilled very quickly. Along with these, there are certain other features as well which makes it one of the best on the Qualcomm 450 series, if not the best one till date. The SD 450 chipset supports USB 3.0 connectivity features and makes sure that it saves power while the display is on. Hence, it remains to be seen how things turn out to be when it eventually becomes available via smartphones. 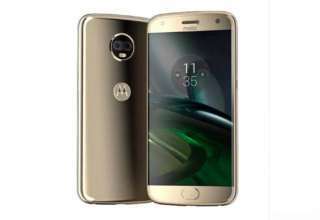 That has not been confirmed yet when the processor was launched earlier today at the MWC Shanghai in China. 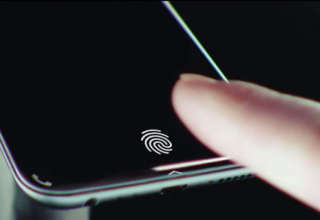 Also, Qualcomm has launched a range of new fingerprint scanners at the event. So, for all the updates related to that stay tuned.